Publicis and MediaCom lead the charge in global creative and media wins. 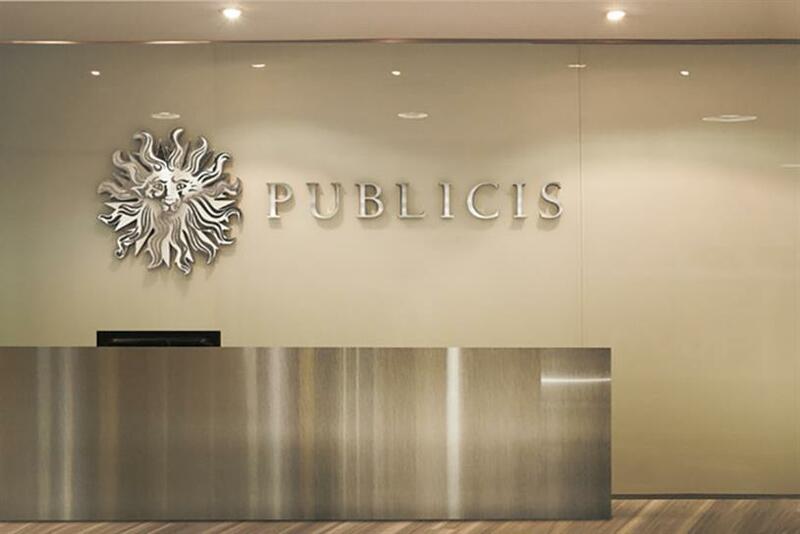 Publicis holds strong at the top of November's new business league for creative wins. Recent snatches, including Adidas China and Nike China, puts the shop's estimated year-to-date win revenue at $187.7M, according to consultancy group R3. Leo Burnett and J Walter Thompson nip at Publicis' heels on the creative side. Meanwhile, MediaCom took home Coca-Cola U.K. and Ireland and Hilton Hotels & Resorts among other accounts, ratcheting up its year-to-date win revenue to $236.2M. "Accenture’s MXM was the fastest mover this month, with a slew of wins including United Healthcare," said Greg Paull, principal at R3. "Grey also moved up 20 spots off the back of their Sheraton and Bose wins. "Looking at media agencies in the U.S., both Starcom (through FCA) and arch rival OMD were the biggest movers with one month left in the year."